"I wish black people would pick better leaders." For a long time, it has been apparent that everything which appears in public and enters into our eyes and ears is not necessarily true. 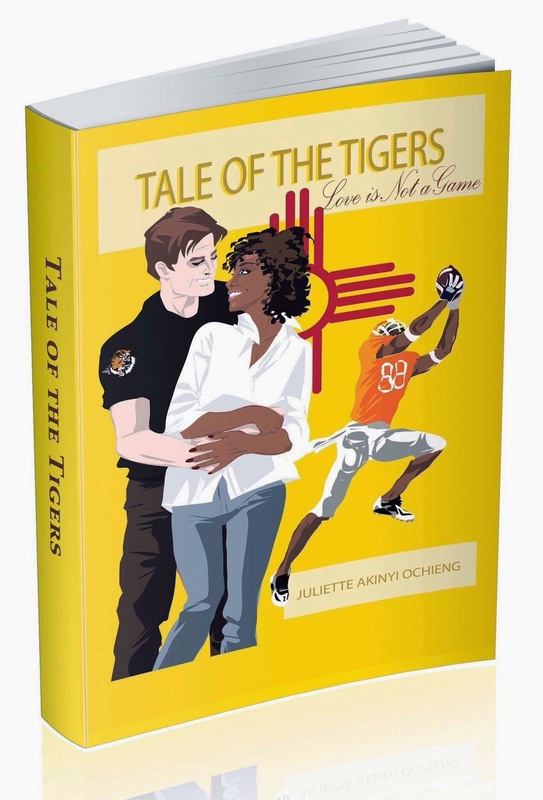 But there’s one thing I realized a while back: that even some concepts we take for granted are manufactured. Here’s one: the proverbial "black leader." For certain, there have been actual black leaders of black groups chosen by the particular set of black persons they would presume to lead. I’m not talking about that sort of fellow. I’m talking about the Black LeaderTM -- the kind of guy who sees a parade going by and gets out in front of it, especially when there are microphones and cameras within range -- and money to be made. He’s the kind of guy who will eventually have microphones put under him by the likes of Bill O’Reilly or Don Imus or by MSNBC on a weekly basis. He is the go-to guy on all things "black." Martin Luther King, Jr. was the prototype for the Black Leader concept, though not an epitome of it; other actual black leaders like Harriet Tubman or Marcus Garvey or Malcolm X were leaders organic to black populations/communities. 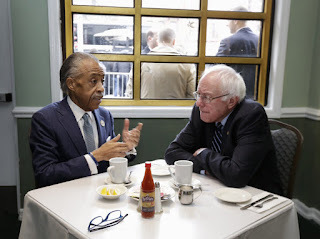 It’s obvious that the two nationally most well-known Black LeadersTM in this country are Jesse Jackson and Al Sharpton and I contend that both are created personae, totally supported and publicized by the Organized Left. A better label for the two? Community Organizers. You've heard of those before, have you not? Sharpton doesn’t even pretend anymore. And neither does Democrat Party presidential candidate Bernie Sanders. 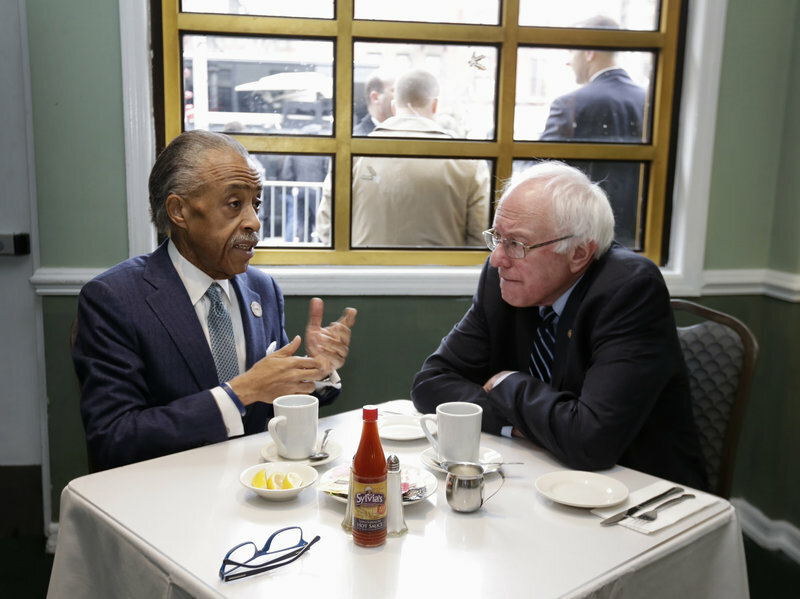 Following the New Hampshire primary where he smoked Hillary Clinton by 22 points, Bernie Sanders made a stop in Harlem to visit with Al Sharpton. The two men hugged at the entrance of Sylvia’s then spent 20 minutes together talking about affirmative action and police misconduct. The meeting was arranged at Sanders’ request, according to The Washington Post. The point is that there no longer any organic black leaders picked by black people and there have been none for decades. No, not Barack Obama, nor even the Black Lives Matter crowd. They are all created and supported by the Organized Left and have been since MLK was killed. And the fact that media organizations like CNN, MSNBC and Fox News continue to allow these robots to floor-show for ratings should tell you that those organizations aren’t as far apart in ideology as they seem to be -- or at least their boards of directors and stock holders aren’t. That’s another false and implanted concept. Two of my young cousins lamented that we don’t have black leaders like we used to. Both were born well after Dr. King's death and are dedicated fathers of young children. Therefore, I countered that they are black leaders already. Black people, and, more and more, white people have become much like the ancient Israelites who longed, prematurely, for an earthly king and received a very flawed King Saul. The leader who we all need has always been there and waiting for us to stop looking to flawed human beings for deliverance. Every Tuesday and Saturday, I blog at the award-winning DaTechGuyBlog. Tuesday's post: Battle Account in the PC Wars. Your contributions pay for: A Roof Over My Head, Utilities, food, sundries and COFFEE!